While the rest of London has changed rapidly over the past 20 years, Old Kent Road is still much as it was at the turn of the millennium. It’s a busy, lively area with a unique character but it also has a lot of unfulfilled potential. Revitalised, Old Kent Road could become a major central London destination. The road itself dates back some 2,000 years but today the neighbourhood’s character largely stems from the Victorian era. What was once a rural thoroughfare became a busy urban centre in the 1800s, with the arrival of the Grand Surrey Canal, the railways, rapid industrialisation and house-building. Following the destruction wrought by the Second World War, the area changed again as former rail lands and old industries gave way to new council housing, retail parks and trading estates. It’s still this kind of landscape – a mixture of Victorian and post-war development – that comes to mind when people think of the neighbourhood today. While other parts of London have kept pace with the times, Old Kent Road has changed little over the last 20 years. A central, inner city area like this has the potential to play a far greater role in the life of our capital. Regeneration will create thousands of jobs; help address London’s critical housing shortage and would put Old Kent Road back on the map. It’s for this reason, that the Mayor of London designated Old Kent Road as an ‘Opportunity Area’ in the 2015 revision of the London Plan. Here at Southwark Council, we began engaging with the local community about our plans for Old Kent Road as far back as 2013. This included the creation of an Old Kent Road Community Forum and a series of local engagement events, all underpinned by specially commissioned studies. Find out more on the council website. It’s vital that the regeneration works for everyone. That’s why we have developed an Old Kent Road Area Action Plan. The AAP will ensure that all change is led by the council and the community and that new developments benefit local people and contribute to our overarching ambitions for the area. We published our first draft AAP in 2016. Since then, several further rounds of consultation have been completed with those who live and work in the area and the plan has been revised and updated. The most recent version of the plan was published in December 2017. Following another, recent round of consultation (which concluded in March 2018) the plan continues to evolve and develop. A final draft of the plan will be produced and submitted to the Secretary of State for Housing, Communities and Local Government later this year (2019). It will then go through an Examination in Public before it’s formally adopted. Old Kent Road is one of several major regeneration schemes underway in Southwark including the neighbouring areas of Elephant and Castle and Canada Water. 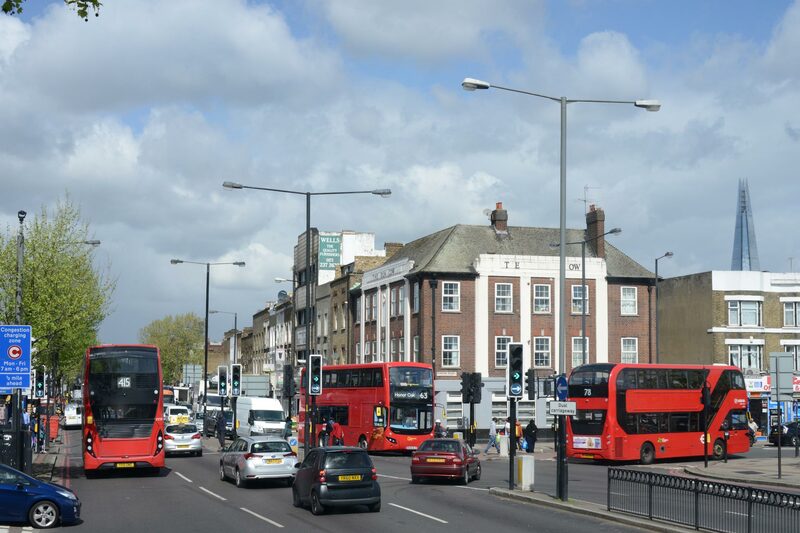 Revitalised, Old Kent Road could become a major central London destination. 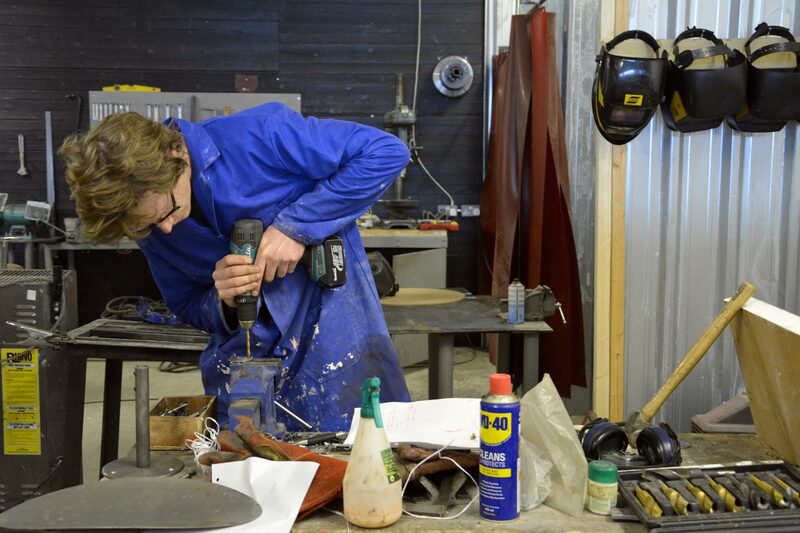 Industrial workspaces will continue to be an important part of Old Kent Road. 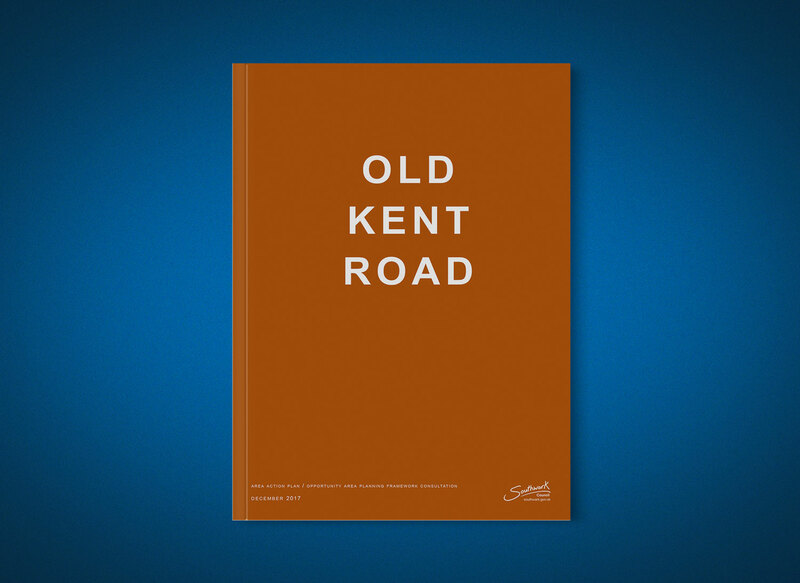 Old Kent Road Area Action Plan: available for download. Oscar was sitting on the street reading his book on a sunny Sunday morning. He's lived in Old Kent Road for five months. Old Kent Road's industrial heritage will be preserved, nurtured and expanded by the regeneration.